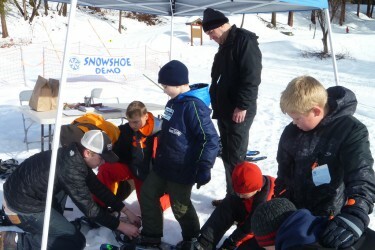 Looking for a winter activity that doesn't require a big investment in equipment, instruction and practice...like skiing? 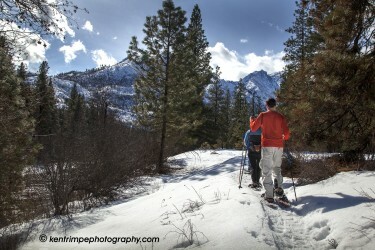 Then come on out and discover the fast growing winter sport of snowshoeing. If you can walk, you can snowshoe. 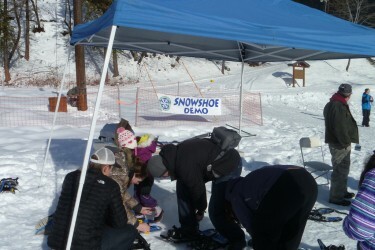 You can checkout snowshoes from 10:00 AM to 1:00 PM. 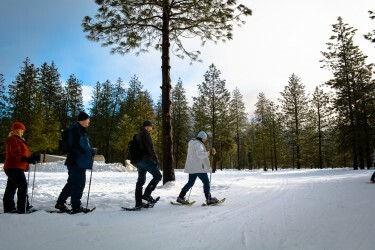 Enjoy a special snowshoe trail at the Ski Hill. A bonfire will provide a warm welcome at the base. 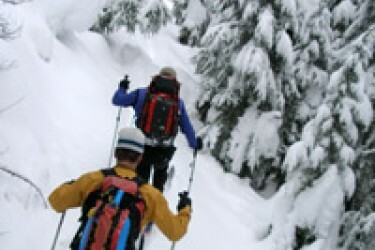 There is no better way to begin snowshoeing than just going and doing it. Come join in on the fun!